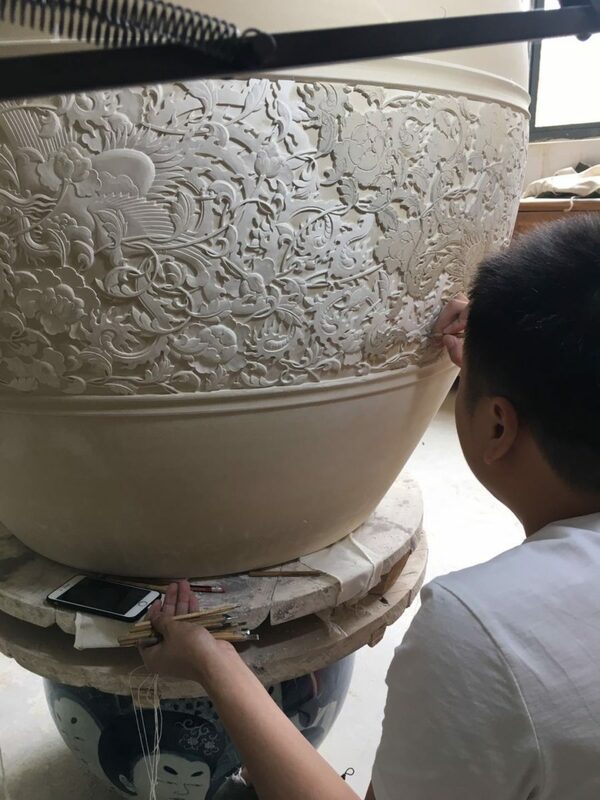 The porcelain pots that we ordered for MGM Cotai in Macao are under construction. 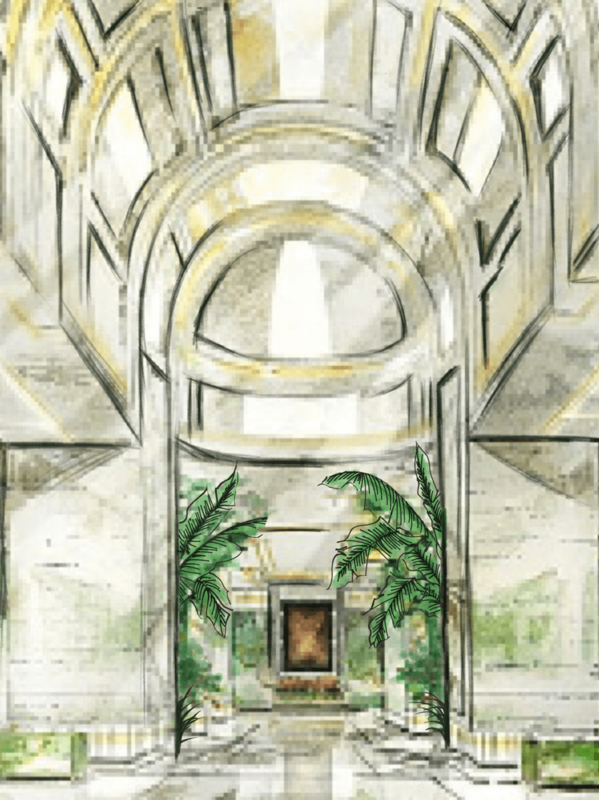 Tall banana trees will be planted inside, creating a beautiful green arch at the entrance lobby. The two pots are being made in JingDeZheng (景德政), where Chinese porcelain is from, and it will take 9 months to manufacture .